True fans of the Mini brand are about to get themselves into a world of surprises as their favorite British car maker is about to unveil something new. Sadly though, it’s not exactly going to be to their liking. 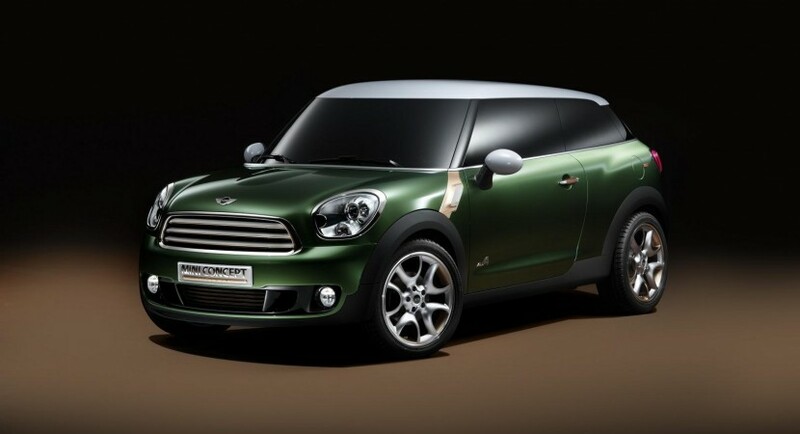 After taking several complaints for coming up with the new Mini Countryman, they haven’t had enough. 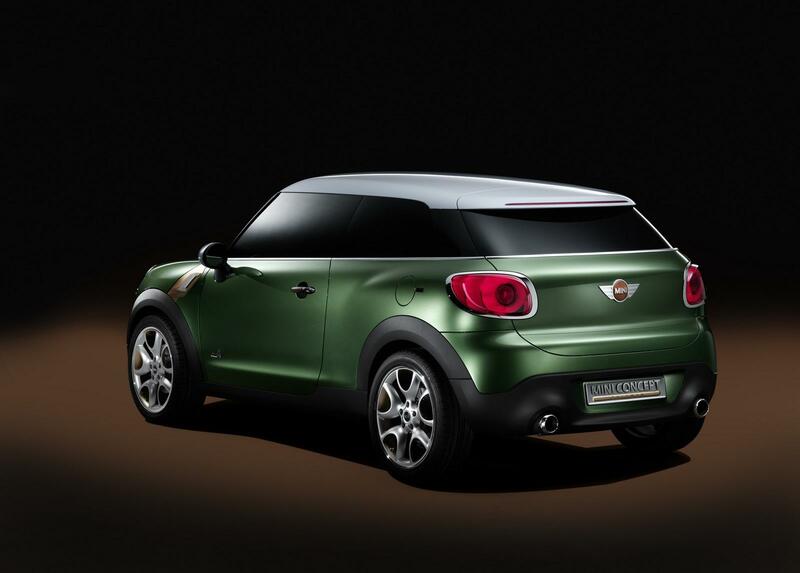 Mini will be sending the Paceman concept into production, that’s the weird looking three door version of the Countryman crossover. 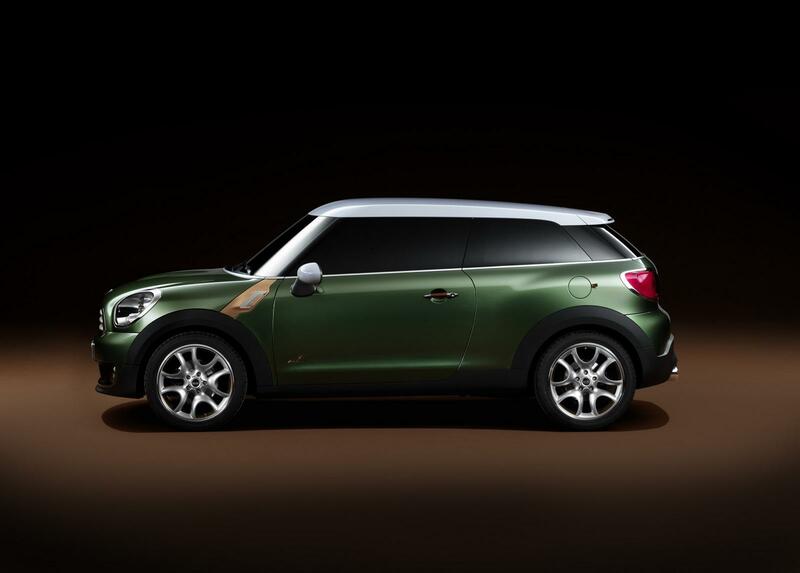 We’ve heard word of this happening before as Mini said the Paceman might enter production and it’s even gotten as far as to tell us a possible launch date but somehow, it never really followed through. 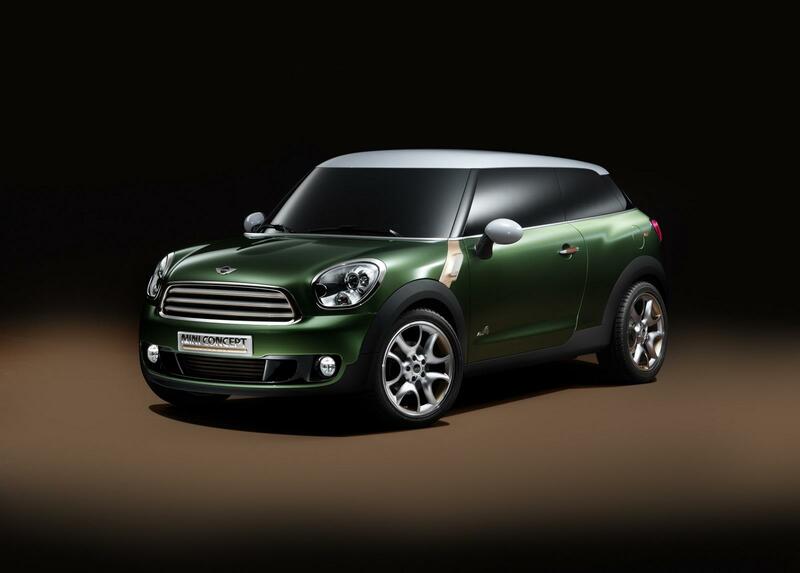 It seems that after the company finally settled its mind on making a production version of the Mini Paceman they announced they might not keep the name after all. Beside shading the Countryman’s underpinnings, it will be also sharing the Magna Steyr production facility in Graz, Austria. Four wheel drive is likely to be an option on the new Mini Paceman but that’s to be decided by the time we get to see the Mini Paceman’s production version hit the dealers. That event is scheduled to take place anywhere from next year to in two years time with modelyears standing at 2013-204.